A scholarship fund has been established for Leadership Corpus Christi in memory of Dr. Ben Blanco. For additional information, or to make a donation to the scholarship fund, please contact Cecilia DuPree, Program Specialist for the United Corpus Christi Chamber of Commerce Foundation, at (361) 881-1800 or by email to cecilia@unitedcorpuschristichamber.com. Dr. Benjamin Blanco was a devoted professor at Del Mar Community College. He received his Doctoral in Educational Leadership from Texas A&M University-Corpus Christi with a research study that focused on college internships. He also received his MBA from Texas A&M in Corpus Christi. He had received the "Teacher of the Year" Award three times from 2003 to 2007, was recognized as "Advisor of the Year" in 2006-2007 and 2003-2004, and received the NISOD Excellence Teaching Award in both 2006 and 2010. Dr. Blanco created and oversaw the Marketing Club at Del Mar College that was recognized as "Club of the Year" from 2003 to 2007. 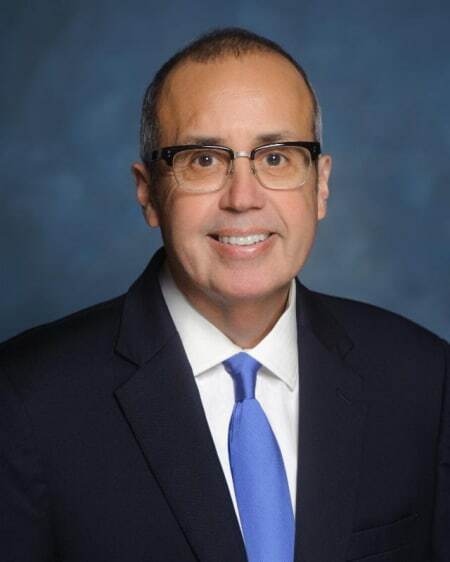 Dr. Blanco was a member of the LCC Advisory Committee, served on numerous LCC steering committees and was a proud graduate of Leadership Corpus Christi. He exemplified true servant leadership and was extremely passionate about Leadership Corpus Christi.